If you suffer from chronic high blood sugar or type 2 diabetes, it’s time to get familiar with this superfood. This natural supplement has a number of incredible health benefits, from fighting infection and healing liver, kidney, and heart disorders to reducing cholesterol and treating diabetes. Moringa oleifera, the moringa tree, was first used over 5,000 years ago in traditional holistic medicine. 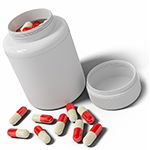 It is thought to treat more than 300 different conditions. 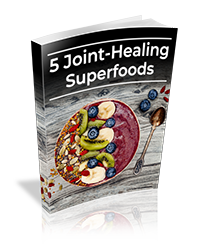 Moringa is well known for its antioxidant and anti-inflammatory compounds, which can be beneficial for treating a number of disorders that affect the entire body. Recently, moringa has been studied for its potential to heal high blood sugar and diabetes. Let’s take a look at the evidence and see if moringa could hold the key to your great health! Diabetes now reaches near-epidemic levels across the globe. Let’s review how diabetes affects the body. Glucose is what your body uses for energy. All of the food we consume, from carbs to protein to sugar, is converted to glucose. The key to the absorption of this glucose energy is the presence of insulin. When the body begins to mismanage insulin, symptoms of diabetes appear. In the case of type 2 diabetes, cells in the body become resistant to insulin. Insulin resistance is when cells oppose the secretion of insulin. 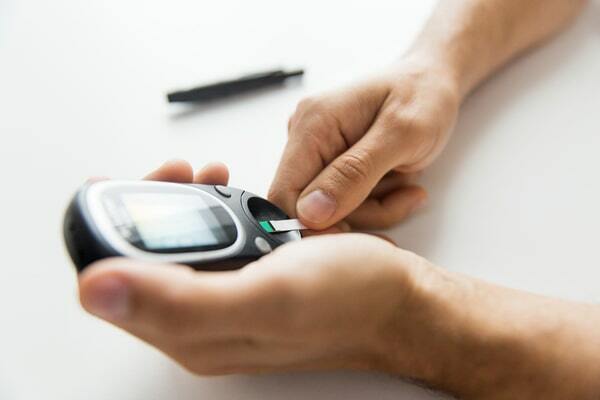 Because insulin is responsible for the management of glucose throughout the body, too much glucose builds up in the cells, resulting in high blood sugar readings. Sometimes, the side effects of insulin resistance are undetectable. It is important to visit your doctor regularly to be tested for blood sugar abnormalities. Left untreated, diabetes can lead to devastating consequences, from kidney failure to heart disease and ultimately death. While type 2 diabetes can be managed with medication and lifestyle changes, many individuals hope for a homeopathic option. Moringa may be the next step in your diabetes treatment. Moringa has been used for thousands of years to fight chronic disease. Surprisingly, this supplement fights diabetes by balancing blood sugar levels. This is attributed to the plant’s antioxidant properties and chemical profile. Another study in the Asian Journal of Plant Science and Research found that moringa pod extract, when paired with prescription diabetes medication, decreased insulin resistance and improved glucose tolerance in diabetic rats. Another chemical compound, chlorogenic acid, is hypothesized to be responsible for moringa’s antidiabetic properties. Chlorogenic acid plays a role in glucose metabolism by reducing an overactive glycemic response and keeping blood sugar levels steady. More research is necessary in order to confirm this finding, but these preliminary results are promising! The Verdict: Moringa for Diabetes… Does it Work? Moringa, also known as the “miracle tree” or the “wonder tree,” has been used for thousands of years to fight chronic disease. Diabetes, the epidemic of the 21st century, causes insulin resistance, which leads to high blood sugar levels and a number of accompanying health problems that can result in death. Moringa may be a new all-natural alternative to prescription medications for diabetes. 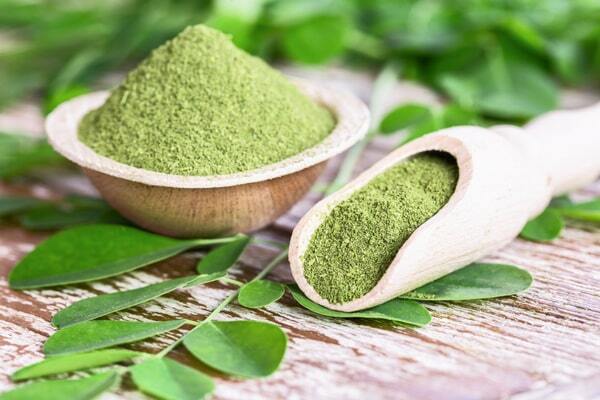 The research shows that moringa fights diabetes in animal studies due to its chemical profile (flavonoids and chlorogenic acid), antioxidant properties, and improvement in gut microbiota. More research is necessary in humans in order to solidify these surprising preliminary results. Want to try moringa for yourself? Click here to get the most potent, bioactive, and 100% pure moringa powder available.